This weekend, a new festival will debut at the Basque Museum of Contemporary Art and a few other venues around Vitoria, Spain. 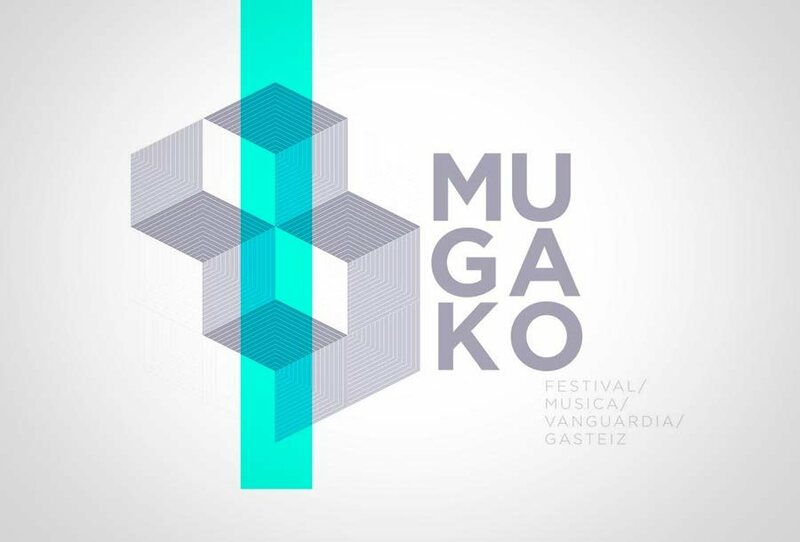 Mugako is coming out of the gate with a strong lineup that, in addition to master classes and showcases, includes weird techno darling Objekt, Marcel Dettmann protégé Answer Code Request, techno don Regis and Raster-Noton’s Dasha Rush. With so much going on in just two days, we asked the festival curators to give us some of the highlights.